ArtWalk Returns for its 17th year on Friday, May 10th from 5-9 pm! ArtWalk is hosted by the Downtown Beloit Association. The events is a unique, evening shopping experience in historic Downtown Beloit. 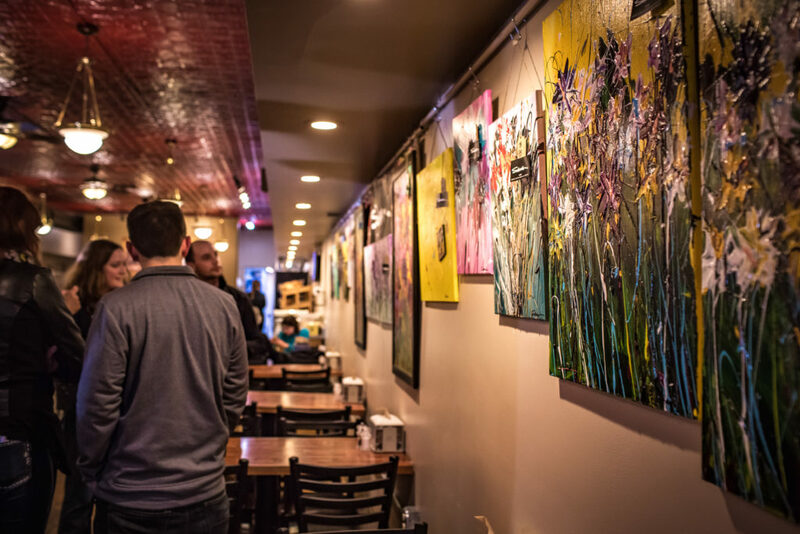 ArtWalk transforms businesses into art galleries and draws hundreds of residents and visitors. It’s a great way to support small businesses and shop for one-of-kind pieces of art. 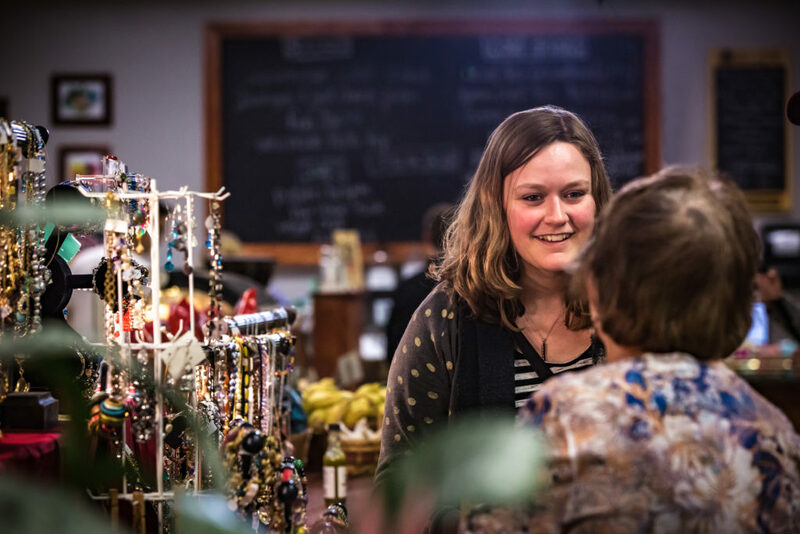 This handmade market brings together multiple vendors selling jewelry, artwork, photographs, and other unique items. ArtWalk continues to grow each, with more than 25 businesses and 30 artists participating. 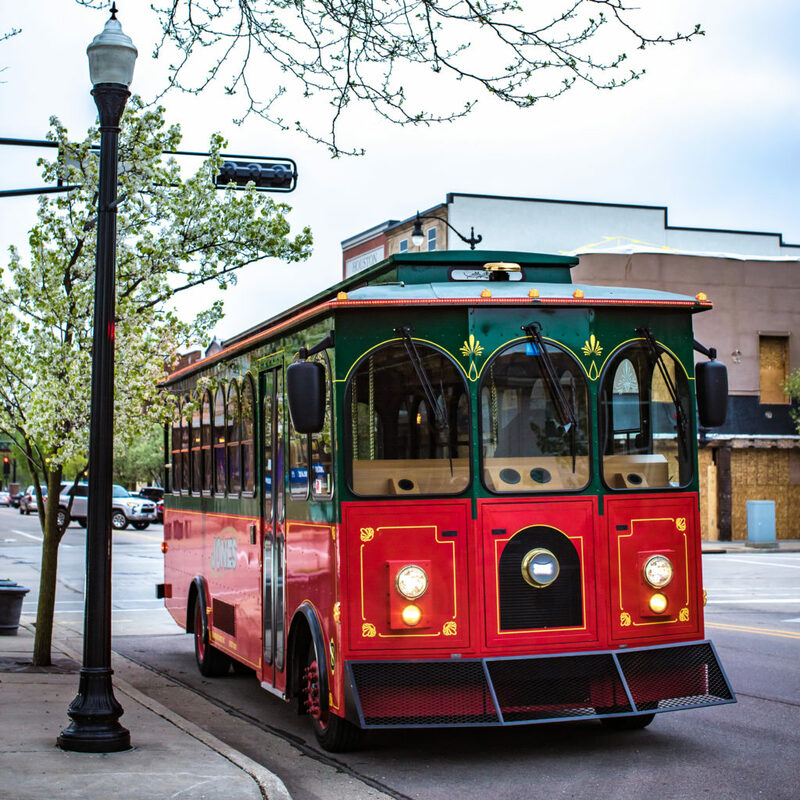 In addition to purchasing art, shoppers can enjoy live music, hors d’oeuvres, and free trolley rides! The event is held in the heart of Downtown Beloit. Brochures will be available listing the participating businesses and the names of the artists or craftspeople selling their wares in each location. Check back soon for more details on artists and venues! Click here DBA Facebook events. Get more ideas for things to do when you visit the Beloit area here.